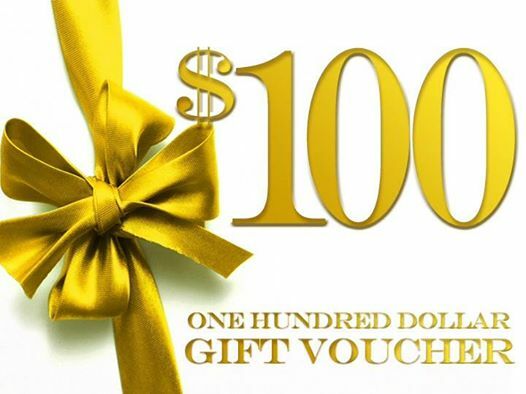 WOULD YOU LIKE TO WIN A $100 GIFT VOUCHER? Cleopatra Hair Extensions. It can be a fun shot, casual shot, or formal shot. It doesn't matter! 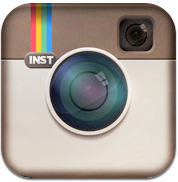 Share with us on Facebook by private messaging us with your photo, or upload it to our Facebook page yourself. Either way, it doesn't matter how you share, you will go in the draw to win a $100 Gift Voucher. One winner announced at the end of every month. Winner announced on our Facebook page.